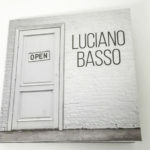 Perhaps not everyone knows that, as a keyboard player, Luciano Basso had briefly played in the legendary Il Mucchio, from the release of their last 45rpm’s until their split in 1975. 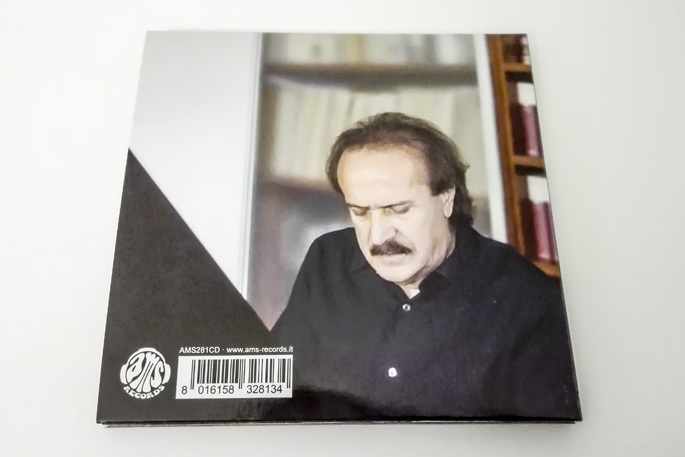 Shortly thereafter, the following year, he made his debut as a soloist with the beautiful full-length LP “Voci”, soon followed by two other works in ’78 (“Cogli il giorno”) and ’79 (“Frammenti tonali”). 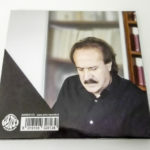 After more than two decades of silence, at the beginning of the third millennium, he finally came officially back with a new record and a reprise of his musical activity that still continues nowadays. 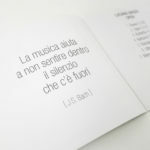 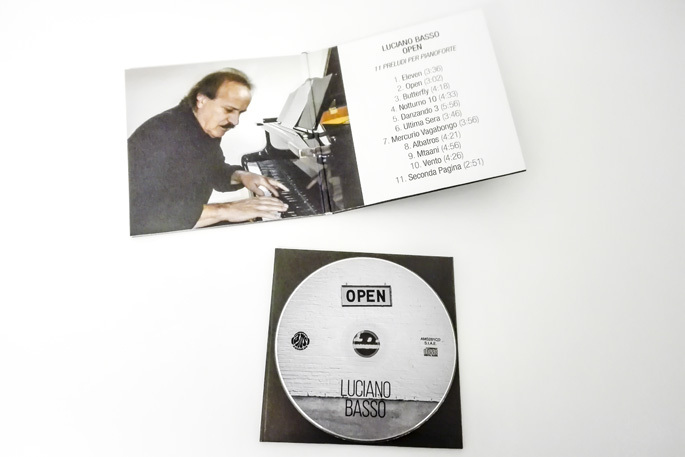 Always attentive and focused on the classical element of his compositions, Luciano Basso has made his works increasingly basic, not in their structure but in their arrangements, and with “Open” he gathers eleven tracks for piano solo. 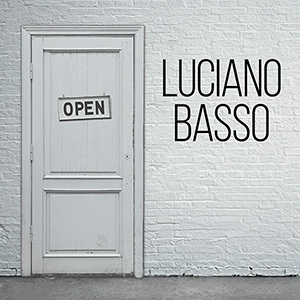 In the words of the same Basso, they were born from “endless, tormented and painful days of musical writing, not to mention the emotional aspect, producing a true symbiosis between prog and modern classical; the source of everything is the constant interplay between the different rhythmic impulses, with various tonal and melodic changes. 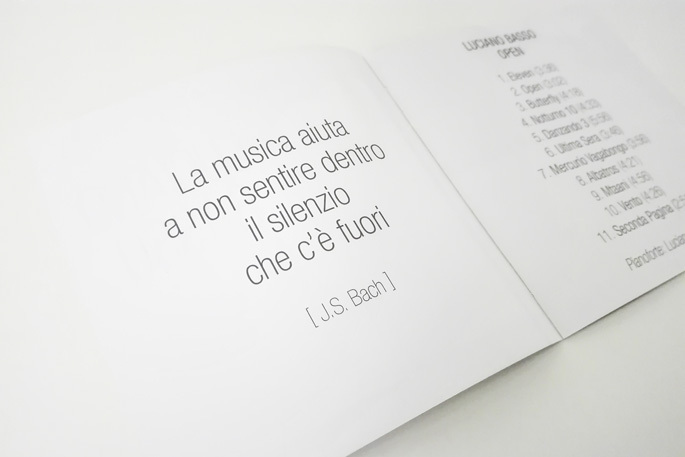 At the end you can say that, in some songs, there’s a ‘different new seeping’ of neoprog-classical light. 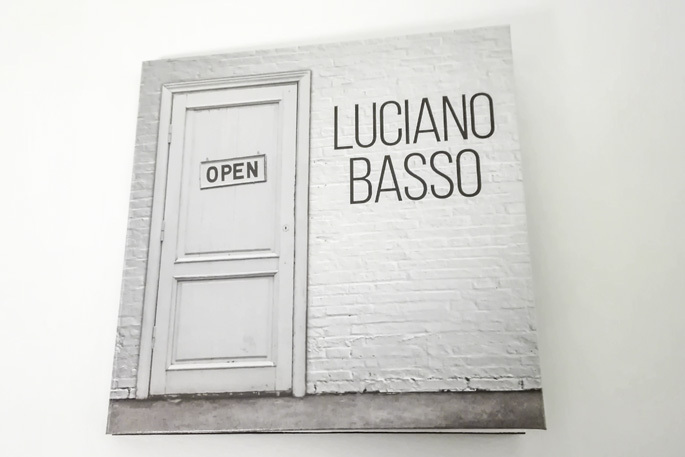 “Open” is therefore a perfect title for this album: here in fact Luciano Basso reveals the very essence of his art to his listeners. 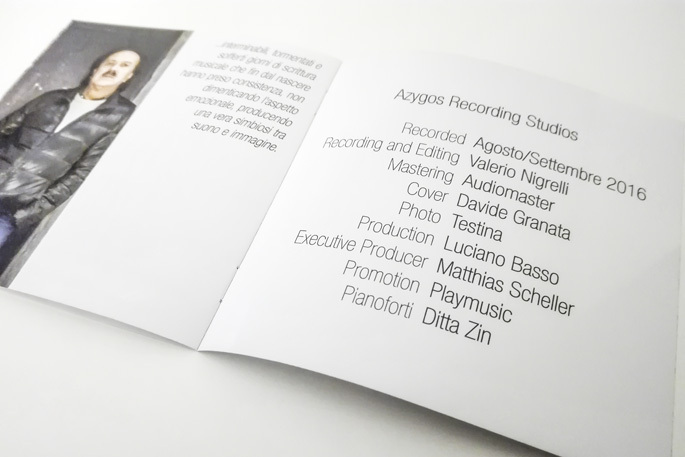 An heartfelt work, that won’t leave indifferent anyone who’ll be willing to get closer to it.